As one of the premier hairdressers in Wrexham, North Wales, Nat Cargius is at the cutting edge of hair design. With over 30 years experience in the hairdressing industry, Nat Cargius has taught, lectured and worked with some of the UK’s best hairdressers and salons. So when you’re looking for a quality hairdresser in Wrexham, call Nat Cargius. 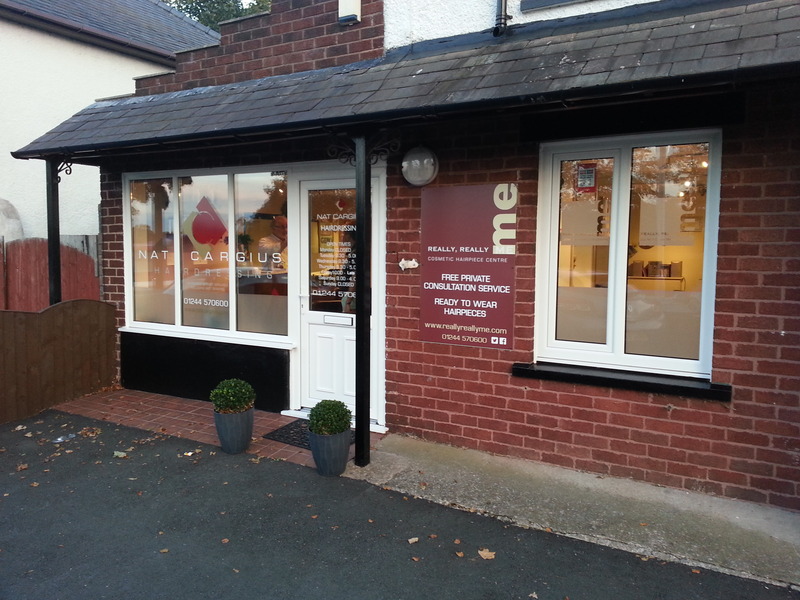 Our hair salon in Rossett, Wrexham and is full of the very latest hairdressing equipment and the latest hair products from Italy. 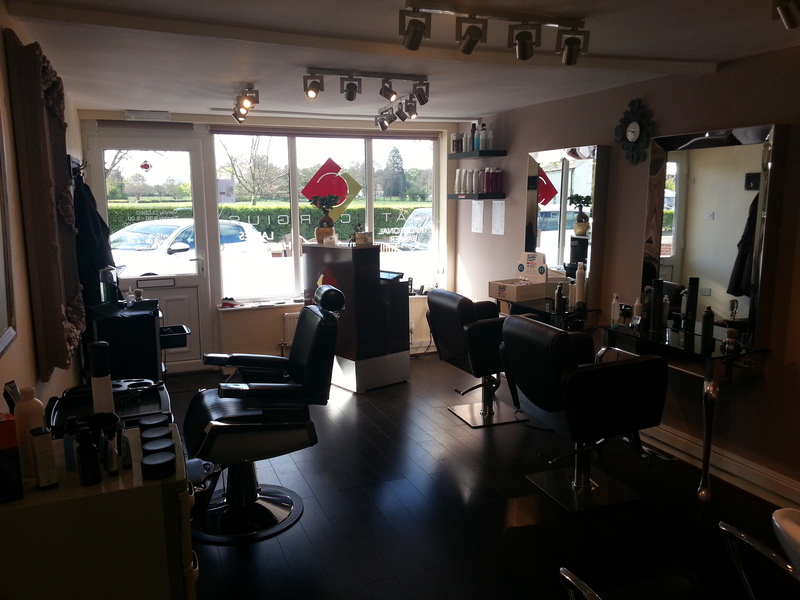 Designed to be a boutique salon, our clients can enjoy a relaxed atmosphere and in many case they will be the only client in the salon thus providing the one to one professional hairdressing experience Nat Cargius is well known for. Really Really Me are fast becoming the market leader in cosmetic hair, wigs and hairpieces in the North West and North Wales. Our premier ready to wear or custom made salon has supplied wigs to a number of clients that are undergoing treatment for a wide range of illnesses as well as for those who’s hair is thinning through the ageing process process. As one of the premier hairdressers in North Wales, Nat Cargius has worked as a Consultant stylist at many major fashion shows and recently worked at the 2015 London Fashion Show for one of the leading fashion houses in Italy. 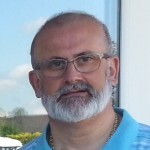 Professional, organised and dedicated to providing the highest of standards, Nat Cargius is in demand across Europe for his expertise. That’s why many hairdressing salons across the UK employ him to help grow their business. 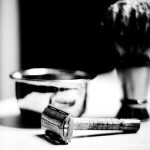 Nat Cargius is more than a hairdresser, he’s a well established barber too and can provide a wet shave for those that like to experience the closest of shaves. Strictly by appointment only, we recommend you book at least 7-10 days in advance and you’ll find our prices comparable to those found in the best barbers anywhere in the North West. 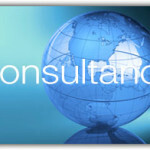 We offer a range of aftercare products that are supplied directly from Italy. They can be purchased at the salon or you can buy a gift voucher to use as a present for a loved one, a birthday or anniversary present. 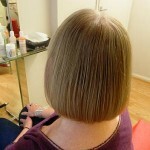 The products range from shampoo, conditioners, creams etc through to a hair cut, barber service or even a wig consultancy. Give us a call on 01244 570600 and see what we can do for you.